Today marks the one year anniversary of when we made our grand move to Victoria. It’s been an interesting year. Adapting to a new climate, making new friends, exploring a new area. It hasn’t been without it’s challenges but overall we’re settling into life on the Island. One of my challenges as an individual and as a photographer is finding my place in a new city. When we moved that obviously meant closing my photography business in Calgary and preparing to launch in a brand new market. As I am not able to have the beautiful home studio I had in Calgary, my initial idea was to specialize in on-location outdoor family photography. It’s a beautiful area, abundant in breathtaking views, interesting beaches, and countless parks and green spaces. I thought it would be perfect for capturing families as they create memories. Then the rain started… and didn’t stop. It has become abundantly clear in the past few months that while the beach and park locations are viable for the summer months, the rest of the year is too rainy to predictably schedule family photography shoots. Beautiful precious newborns. So sweet. So new. So perfect. 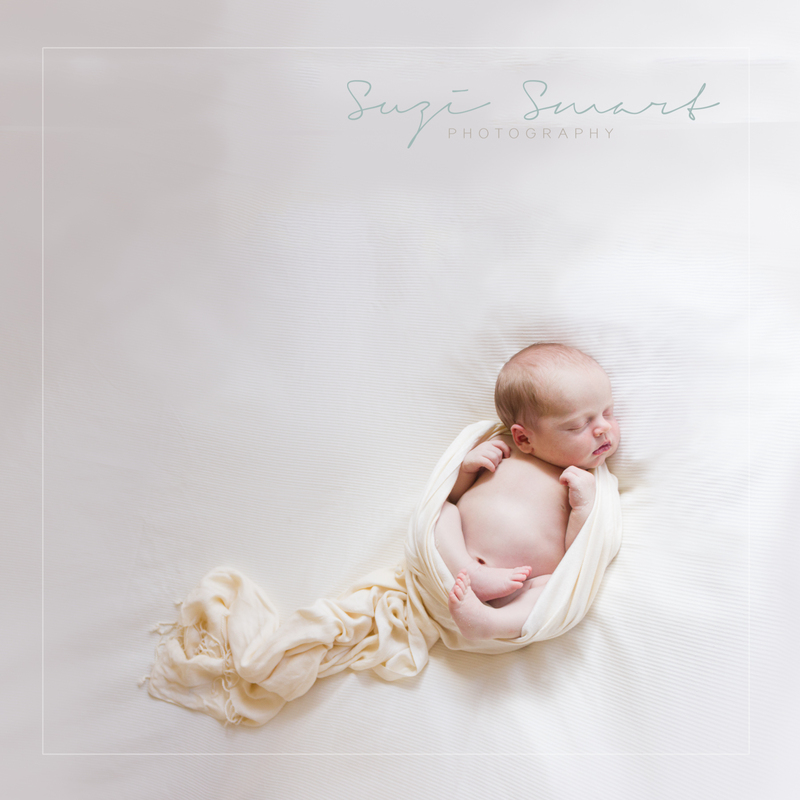 I am pleased to announce that, starting immediately, I am offering beautiful in-home newborn sessions. These sessions will be approximately 3 hours long and will include beautiful, classic newborn poses, as well as parent and sibling shots, to capture forever, those precious early days of your new family. I know from experience, how busy life can be those first weeks of your baby’s life, without adding to the hassle of getting everyone ready and out the door for a newborn photography session. In the comfort of your own home, you can sit back and relax while I capture and preserve those precious days for you. For more information about the session and investment, please visit the Portrait Sessions page. I am now booking for all 2018 newborns. You can either book by calling me directly at 250-208-3408 or by using the online option below. For the online option, simply select your due date. Once scheduled, I will call you shortly to discuss details and session options, reserve time for you and once your precious bundle of joy arrives we will then book the exact session time.